It takes an experienced Real Estate Broker to properly negotiate on your behalf when so much is at stake. Ensure to hire a professional Real Estate negotiator. High resolution 360˚ virtual tours of the interior and exterior of the property option available. The internet is growing rapidly each year and potential Buyers are looking online for their new home. Online advertising is key to successfully market Real Estate. The power of print advertising is as strong as ever. Full colour hand-out material and print ads stimulate potential Buyer interest. 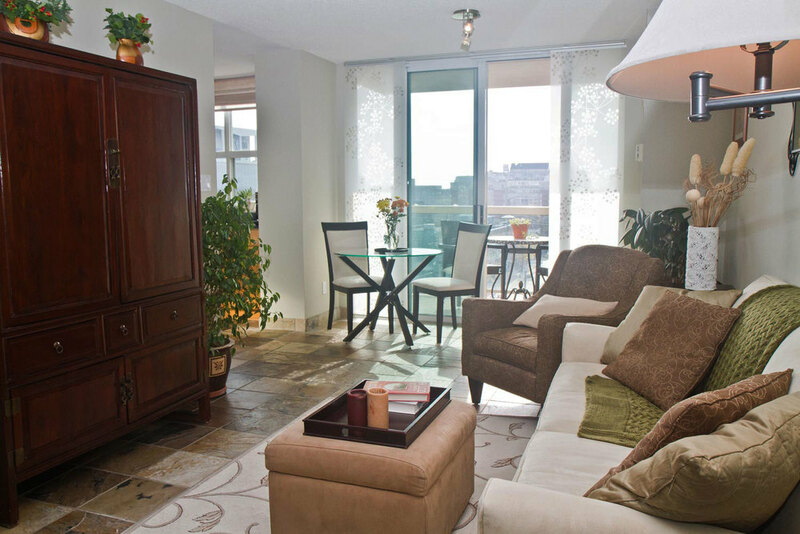 Professional level photos are taken for each listing. They are touched-up when needed to highlight the best selling features. FREE Sellers Guide - Get Yours Today! 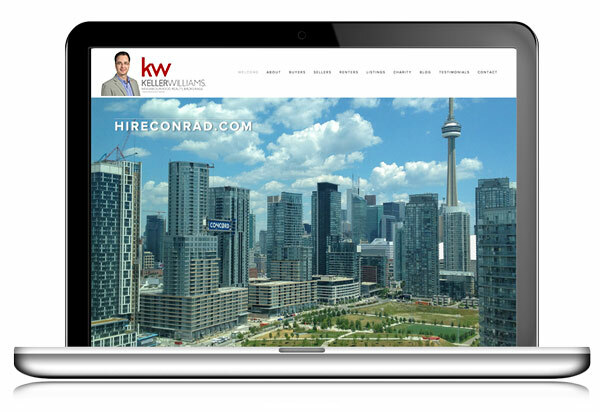 If you are considering selling your house or condo, pick up your FREE sellers guide to listing and selling. 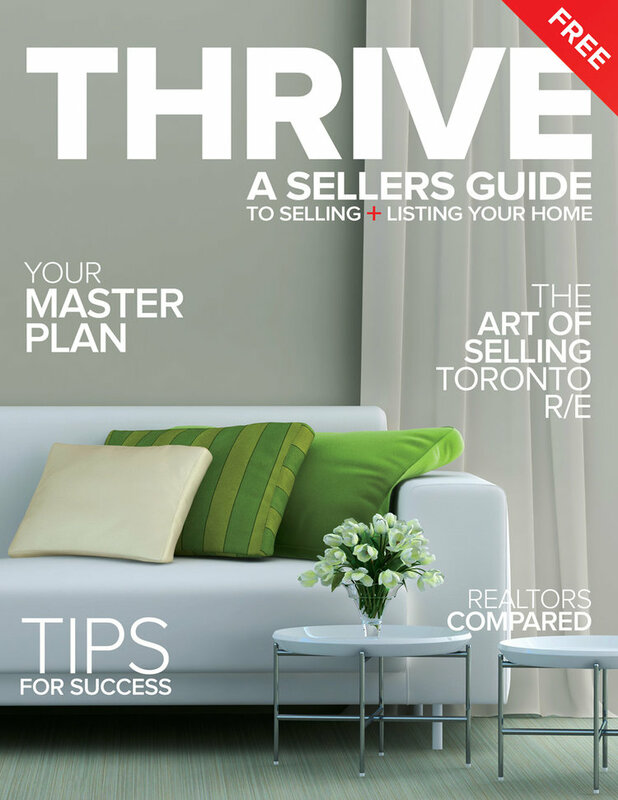 THRIVE is an informative guide to get you prepared for the Toronto real estate market. Thank you for reaching out. I will send you your free copy of my Thrive Guide asap. 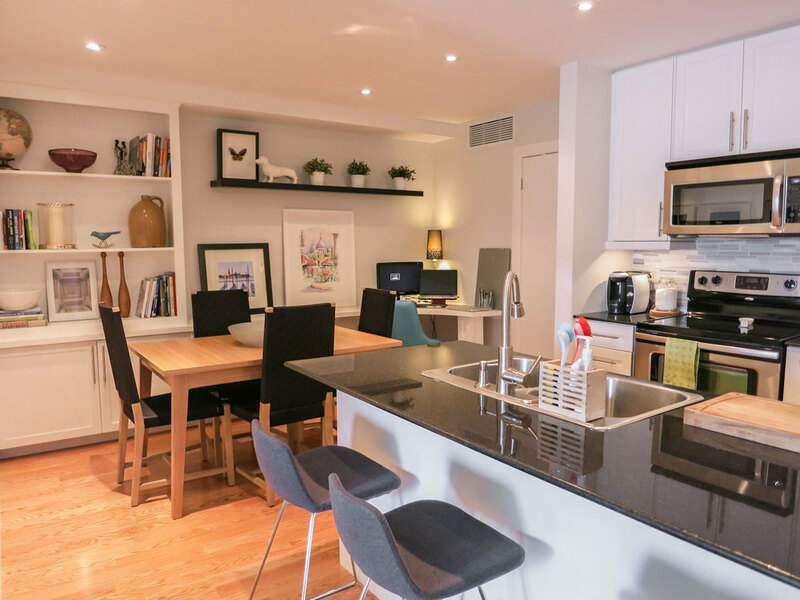 Cutting edge 360˚ virtual tours allow for an interactive exploration of your listing from the comfort of one's home. 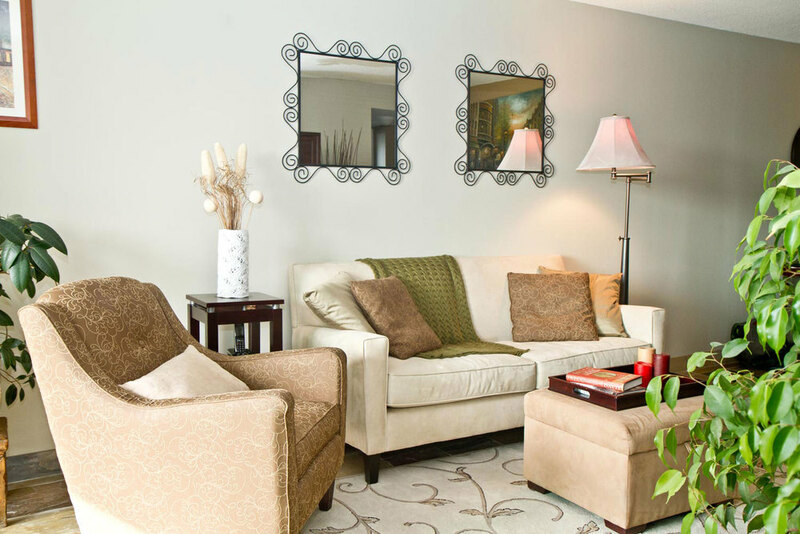 Posters, colour feature sheets and local print advertising ensure that potential Buyers are aware of your house. My service fees are competitive. Depending on what services you want provided, and if you plan to buy as well after the completion of the sale. 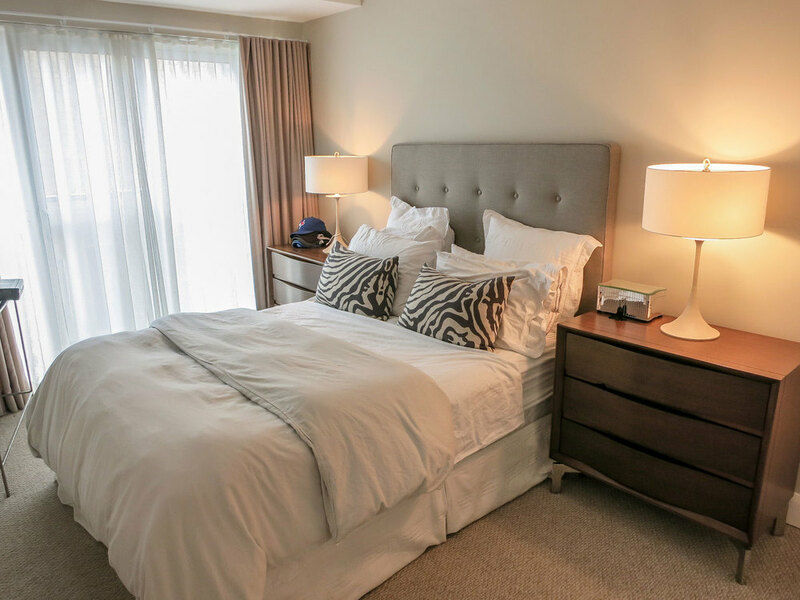 The best way to attract Buyers to come and see your home is to entice them with an interactive 360˚ virtual tour. Marketing a home for sale requires reaching potential Buyers in multiple formats. Print advertisements are effective and serve as a physical reminder of the unique qualities of your listing.